I don’t usually care for chain restaurants, but every now and then I find myself at one for dinner and drinks with family and friends. Chili’s Grill & Bar is a convenient and affordable neighborhood restaurant that we enjoy. 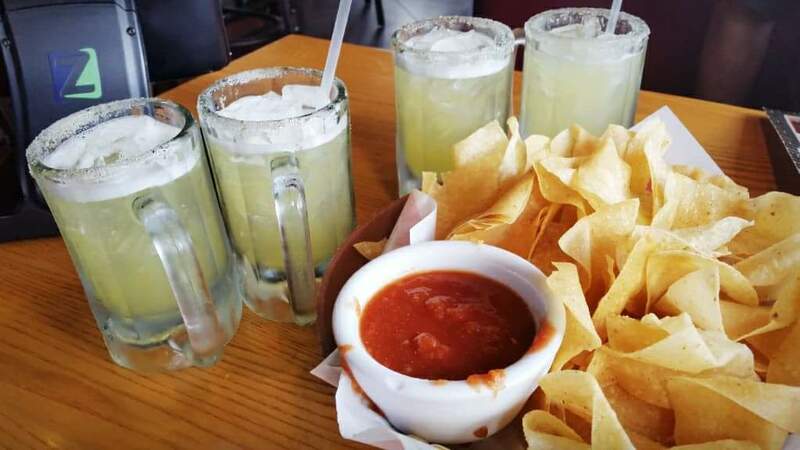 I’m always down for the 2 for 1 drinks and the chips and salsa. You used to get the chips and salsa free with drinks at the bar, but now they charge for it. The cost isn’t much so it’s not really a big deal, but free was better! I love their Mango Margaritas, but have to request the ones made with syrup. They are just better. For dinner, give their new smoked menu options a try. You get to choose 2 or 3 meat options that includes smoked BBQ chicken breast, jalapeño cheddar smoked sausage, chicken crispers or a half rack of ribs. 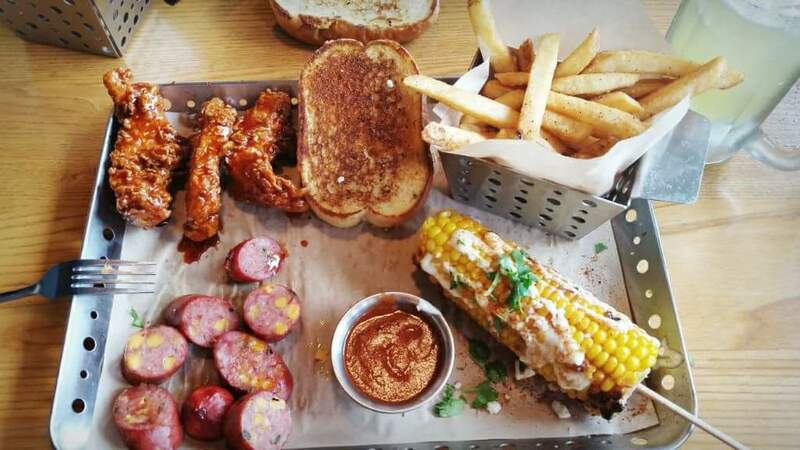 Each smoked meal comes with roasted sweet corn on the cob, homestyle fries and garlic toast. All of this to include drinks is around $20 per person. Sooo good!